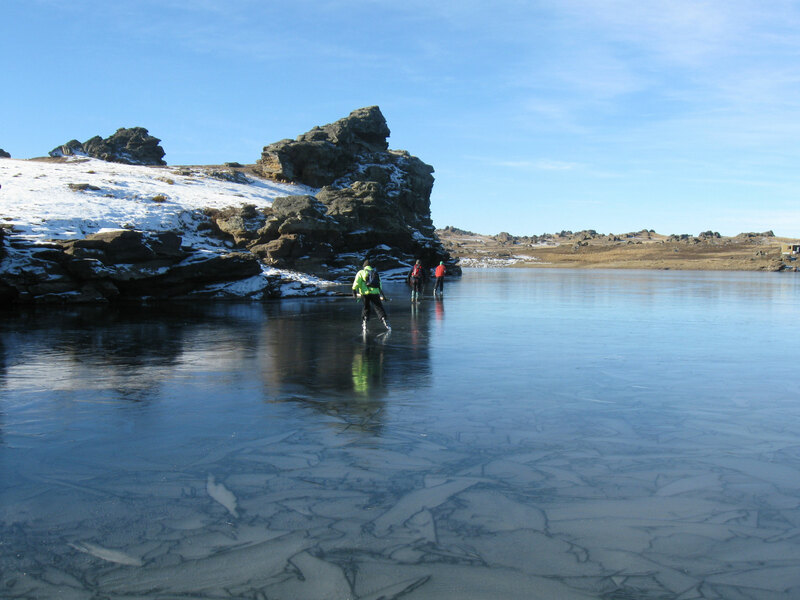 Refrozen ice at Poolburn reservoir. From left to right: David Patchett, Alan Knowles and Dave Young. Photo courtesy of Ryan Hellyer. Published July 21, 2010 at 3264 × 2448 in Safety.